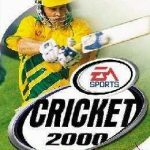 Brian Lara International Cricket 2005 (3.73 GB) is a Sports, Cricket video game. Developed by Codemasters, Swordfish Studios and published by Codemasters. 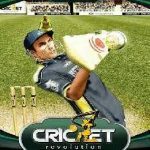 There are a few types of cricket that can be played in the game. Test match, Test series, One Day match, World Cup, ICC Champion’s Trophy and practice mode. Along with the types of cricket there are several difficulty settings. Slog mode, village, county and test. With each difficulty bowling and batting decreases in ease. 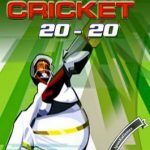 The game also offers the player to construct their own team from cricketers already in the game, and to construct their own “Career Players” who gain experience with each match. 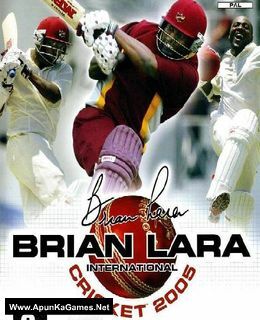 Open “Brian Lara IC 2005” folder, double click on “Setup” and install it. 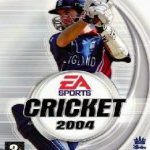 Then double click on “cricket” icon to play the game. Done!